If you are looking for The Front Lines or Friendly Fire (among other bands), click on Bands. For photos of Strejceks, click Gallery. For sites that interest me, click Links. 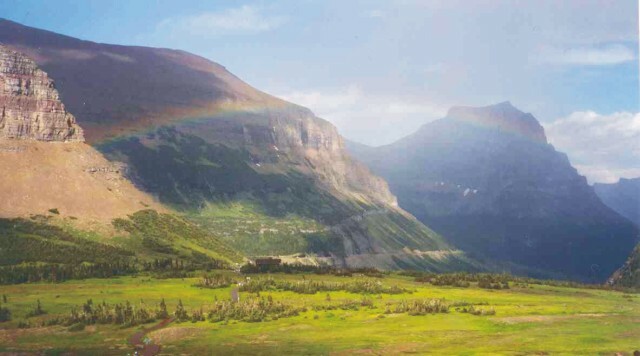 Rainbow after rainstorm, Logan Pass, Glacier National Park, Montana, July 30, 2004.